Behold, the fate of taekwondo boards once they’re broken. 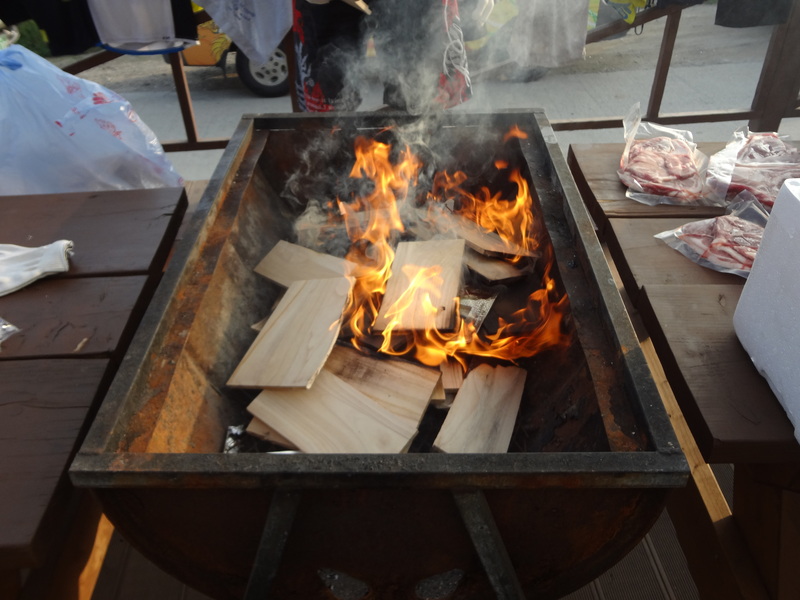 The masters reuse them to fire up the barbecue grill to make bulgogi (Korean barbecue). Cycle complete.